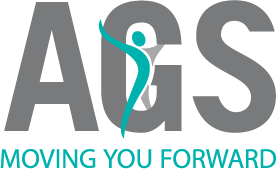 AGS’ Assessment Division is comprised of a team of experienced and knowledgeable staff poised to provide our clients with exemplary service, expertly coordinating all our your medical, psychological, functional and vocational assessment needs and diagnostic services in a timely, efficient, cost-effective and customized manner. 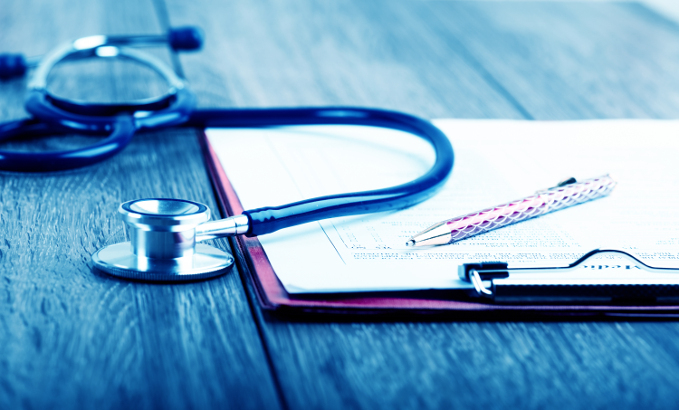 Through our highly qualified and credentialed assessors, each of whom undergoes an extensive vetting process prior to joining our roster, we provide objective and reliable opinions and reports to insurers, employers, government agencies and law firms across Canada. We go to great lengths to ensure your clients, claimants, employees and members are treated in a professional and courteous manner, always cognizant of and sensitive to any issues related to their disability, privacy, safety and culture. We strive to understand your business, and your unique needs, and work hard to ensure that our services are delivered to you in a manner that makes sense to you… whether it be utilizing language that is in keeping with relevant legislative frameworks, judicial guidelines, policy and procedural requirements, or reporting formats, timelines, geography, etc…your requests are always carried out in a professional and efficient manner. Our quality assurance team ensures that each report is reviewed in its entirety and that each assessor’s opinion is consistent with their scope of practice and in keeping with the referral request. We ensure our reports are evidence-based, relevant and customized to meet and/or exceed your needs. Delivering quality reports is our number one priority.